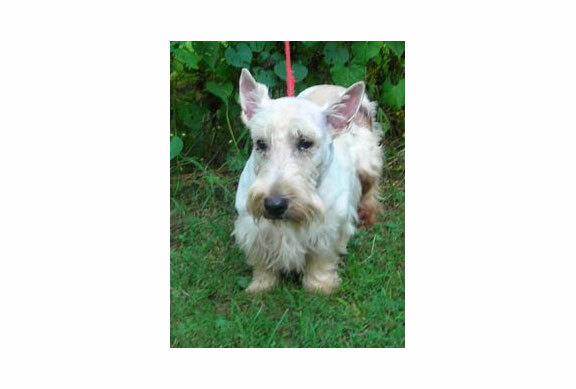 MacTavish is a 6 year old wheaten Scottie that is in need of a forever home. Tav is a BIG Scottie, but he is really just a gentle giant. He has lots of love to give to the right home. He is great at using a doggie door, and seems to be good with other dogs. He does have some issues with hot spots this summer, but we are hoping that flea protection plus some quality food will bring a big improvement to his skin. 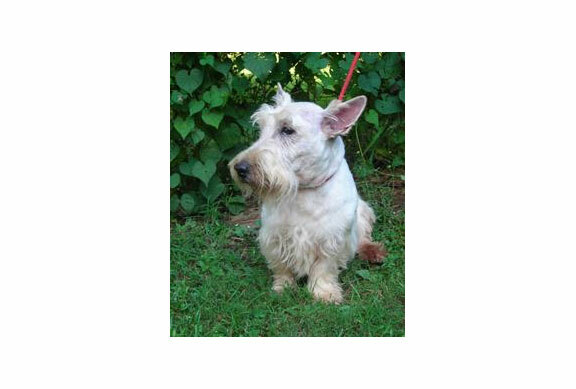 The best home for Tav would be one with a traditionally fenced yard, and no small children. If you can furnish this type home for Tav, fill out the online application. Be sure to mention that you are interested in Tav.